Our system has been in use for 7+ years, and has undergone multiple expansions and additions. We first replaced process for pulling monitoring data with a more repeatable, maintainable, visible version. We then wrote and optimized process to combine monitoring, ticketing, and contract data for providing one-stop reporting to Integral’s customers. 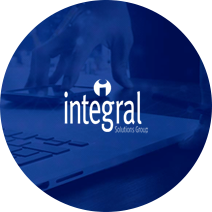 Integral was able to maximize productivity, thanks to unified reporting across monitoring, ticketing and financial/contract information.